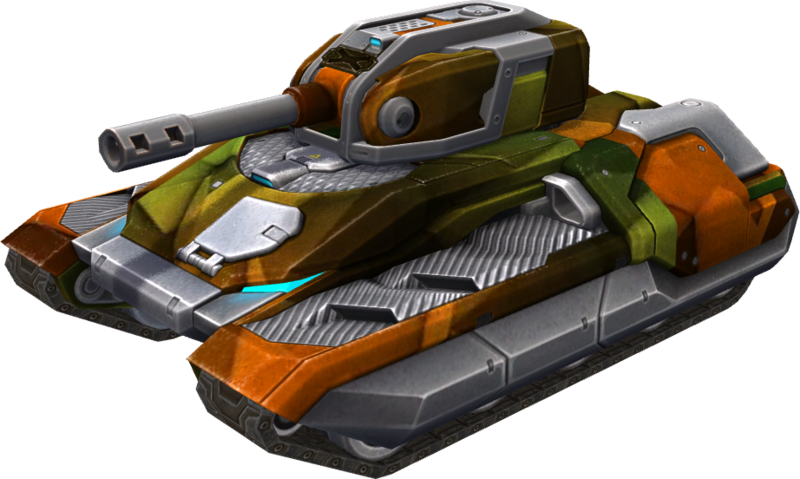 Rare paint given only to the true masters of Tanki Youtube. Attention! The paint is given to channel authors who participate in Youtuber TO program and whose channels have twenty thousand subscribers or more. Previously, the paint was known as Cobalt and a trophy given to the winners of the TO Clan tournament held on the TOclan platform. Players who lost their winner status lost their paint too. Prior to July 14, 2016, the paint had resistances from all weapons in the game. This page was last modified on 29 January 2019, at 02:23.